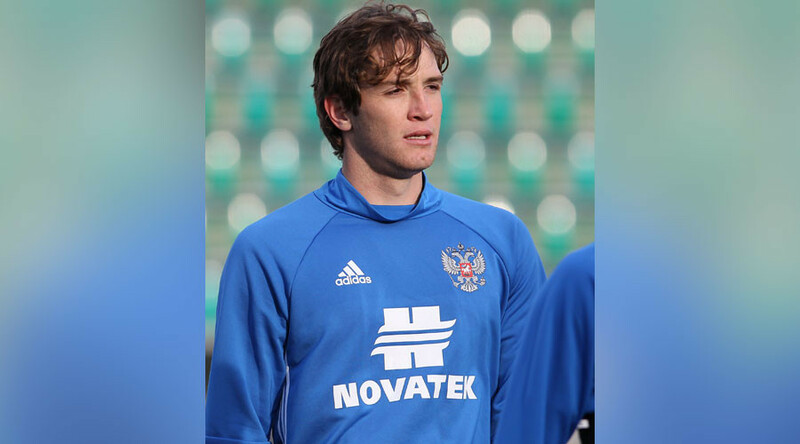 Brazilian-born defender Mario Fernandes could become the first outfield player born outside of Russia to play for its national football team, after being named in the preliminary squad for this summer’s FIFA Confederations Cup in Russia. Russian head coach Stanislav Cherchesov included the right-back in his preliminary 30-man Confederations Cup squad on Monday, as he attempts to rejuvenate a team that crashed out of last summer’s 2016 European Championship in last place in their group. Fernandes, who plays his club football for CSKA Moscow in the Russian Premier League (RFPL), made one appearance for Brazil in 2014 but was granted Russian citizenship via presidential decree from Vladimir Putin in July 2016. According to FIFA regulations, a player is eligible to represent a new nation if he has lived continuously on that country’s territory for at least five years after reaching the age of 18. Fernandes moved to Russia in 2012. "I am proud of becoming Russian. 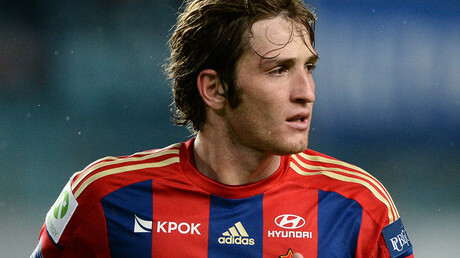 Russia became my second home after I had joined CSKA. I want to play for this country's national team and I will do everything I can to be useful to the club and to the state," Fernandes said upon receiving his Russian passport. The 26-year-old joins compatriot Guilherme Marinato in switching international allegiance from Brazil to Russia. Lokomotiv goalkeeper Guilherme became Russia’s first naturalized player born outside of the country during a friendly match versus Lithuania, but had previously never played for Brazil. The pair are two of three players to have gained Russian citizenship in order to play for the national side, the other being Russian-German midfielder Roman Neustadter, who made two appearances for Germany before electing to continue his career for Russia. Guilherme and Soviet-born Neustadter, who plays his club football in Turkey for Fenerbahce, were also named in the squad. There was no room in the squad however for Aleksandr Kokorin and Pavel Mamayev, infamously pictured partying with champagne in a Monte Carlo nightclub just days after Russia’s shameful exit from Euro 2016 – where they scored just a single goal. 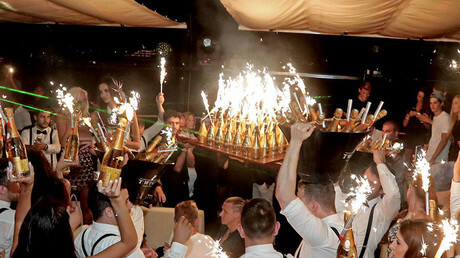 Zenit St. Petersburg forward Kokorin denied reports that he and Krasnodar midfielder Mamayev ordered the champagne – reported to total around $275,000 – at plush nightclub ‘Ziga’, which is a well-known hotspot for wealthy Russians, claiming the players were simply pictured in the midst of a Russian birthday party. Kokorin, 26, and Mamayev, 28, have made a combined 75 international appearances for Russia. Kokorin played his first competitive game since returning from a ligament injury at the weekend in Zenit’s 3-1 win away at Krylia Sovetov. The 2017 Confederations Cup will be held from June 17 to July 2 in the host cities of Sochi, St. Petersburg, Moscow and Kazan. The tournament is a precursor to the 2018 FIFA World Cup, which Russia will also host in 12 stadiums across 11 cities next summer. Brazil and Russia are as yet the only qualified nations for the 2018 World Cup. Brazil won the South America World Cup qualifying group and Russia automatically qualified by virtue of being the host nation. The full preliminary Russia squad for the 2017 Confederations Cup is listed below.